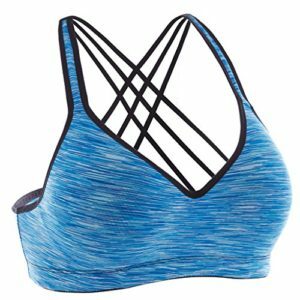 FITS ALL WAISTS WITH NO BOUNCING – Imagine a fitness belt that doesn’t bounce or chafe. 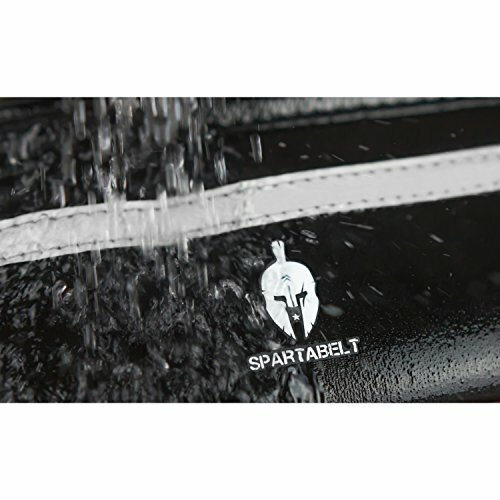 SpartaBelt has an extra large, extendable strap with adjustable buckles, providing the best fit for waists of all sizes, preventing discomfort. 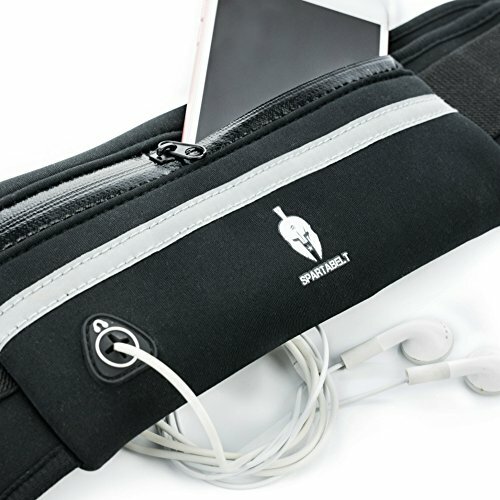 MASSIVE CAPACITY – Our waist pack is designed to be spacious and flexible, eliminating the need to compromise on space. SpartaBelt holds your cell phone (including iPhones and Samsung Galaxy smart phones), cash, keys and gels and still has room left over. KEEPS YOUR THINGS DRY – Made from high quality water-resistant neoprene, our travel pouch keeps your accessories safe and dry, whether you’re running outdoors in the rain or sweating during a workout at the gym. Finally, a sports belt that actually looks great! Elegance and style are not normally words you think of when you see a fanny pack. SpartaBelt changes all that. With a slim, sleek design and built to the highest standards – this is the only pack you’ll WANT to wear in public. Space, without being bulky Just the right amount of room for your stuff, without weighing you down. The main zippered compartment is designed to hold all major smartphones and still accommodate your passport, cash and cards. 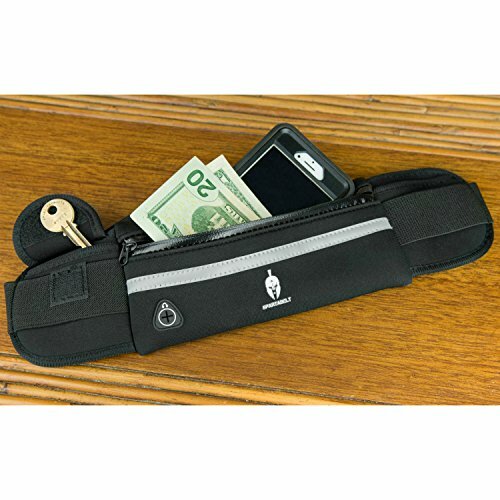 The additional pockets on either side are the perfect fit for keys and other small items. Breathable and sweatproof SpartaBelt is made from premium quality neoprene – the same material used in diving suits, keeping you cool and your essentials dry. Ideal for night-time use Exercising at night? We’ve added a reflective strip that makes you visible to drivers and keeps you safe in the dark. 90 day warranty We know you’re going to LOVE our product, but if for any reason you’re not completely satisfied within 90 days of ordering, we will refund your money! Stock is limited, so don’t delay! Click the Add to Cart button now and try it out for yourself! EXCEPTIONAL DESIGN – Who says fanny packs can’t be fashionable? SpartaBelt is sleek and stylish, ensuring you’ll never be forced to choose between fashion and function. THE PERFECT GIFT – Adults, kids – boys and girls. Anyone who enjoys dog walking, cycling, hiking, jogging or even travelling the world? This is the gift for them!